Ever-changing compliance requirements and ever-present fraud and risk can have a significant impact on any organization, well beyond financial loss. 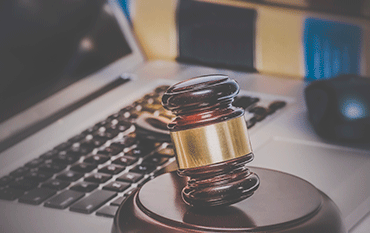 Data analytics can help you identify weaknesses in regulatory compliance process and mitigate risks to avoid potential legal trouble and fines. CaseWare IDEA® simplifies compliance by identifying areas where controls are weak or absent, and potential areas of vulnerability. Prepare for compliance audits such as FCPA, Sarbanes-Oxley, DATA Act, Dodd-Frank Act, etc. We can help you put data analytics to work to prevent unnecessary losses due to fraud or non-compliance, and deliver findings so accurate and reliable they will stand up to intensive scrutiny. If payments are made by electronic transfers, extract lists of bank codes and account numbers from both the P/L payments files and the payroll. Compare to see if any accounts match.